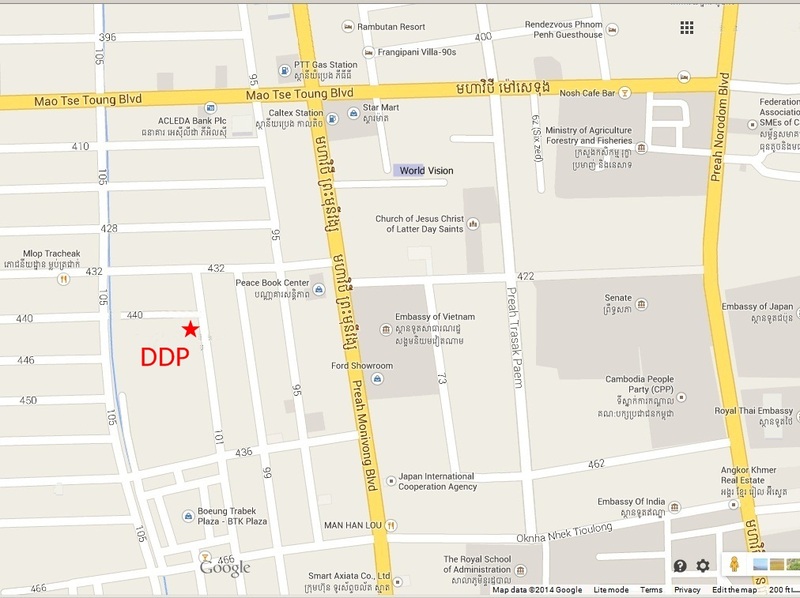 • Head office: #7A Street 101, Boeung Trabek, Phnom Penh, Cambodia. Please contact us in advance if you wish to visit us. Click here to see our Visitor Guidelines.